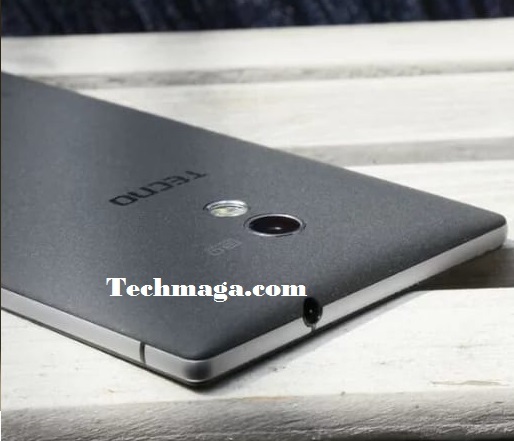 So my pal gave a resounding hype about what Tecno Camon C9 would look like and as usual, i guessed he may have overhyped the mobile phone and it will be a huge disappointment if Tecno Mobile fails to meet up with the benchmark he has placed on this Andriod mobile device.As seen, the expectations are high, but i still feel his articles may have suggested so much coming in from Tecno. Everyone knows that Tecno is trying to gain back their Mobilemania Championship title after it was lost to their close competitors of the same range; but i still think the Tecno Camon C9 is not an entirely new innovation that would have a sharp breakthrough into the African market because to me, the design we saw via the leaked images have left us in doubt if Tecno is actually ready to bring in something entirely new. The past few days has been something else, and this is as a result of my huge interest in studying why the mobile company may be struggling to retain their position in the Mobile market. Taking some few highlights from what the company had earlier said about this soon to be released gadget and wrapping it up with my observation, i can vividly say it is still the same features being rolled from one device to another but with an entirely different marketing strategy but i still think they are giving a try which is a welcomed idea. According to a recent publication,the Camon C9 is expected to have a new design language that pokes fun at the Camon C8 and it has also been confirmed that the Tecno Camon C9 is only 7mm thick and would come with a stylish finishing in a cambered body. Apart from the Fingerprint recognition scanner feature which was also seen in the Tecno Phantom 5 and is now inclusive in the Tecno Camon C9, the maga blogger still thinks there is nothing actually ground breaking about this device and as such, it is still a normal phone as compared to others. Coming from a society where alot of youths are picking interest on looks and how best a phone camera can reflect their images perfectly, i can still give them a kudos since it was also confirmed that Camon C9 comes in a dual 13MP selfie camera paired with dual soft flash and is also said to have a rotating camera which i am yet to discover what difference that can make or will i say the "Rotating camera feature"would be a good sound to make when it is sold to consumers that are drowned in stylish features. I still think you have something to say about this mobile and that is the more reason you got the comment box to spark a reasonable dialogue. Tell me something you think was not added or disagree with this post.